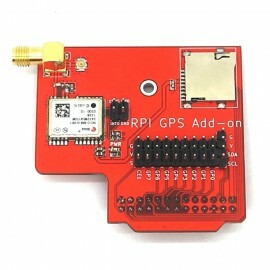 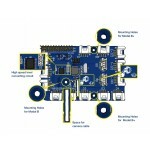 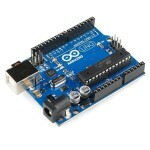 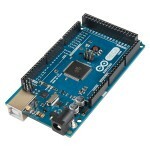 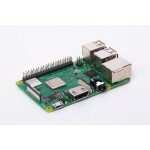 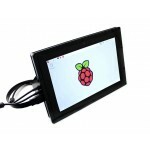 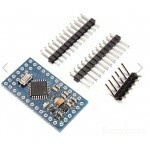 Raspberry PI GPS Add-on is customized for Raspberry Pi interface based on NEO-6 GPS module. 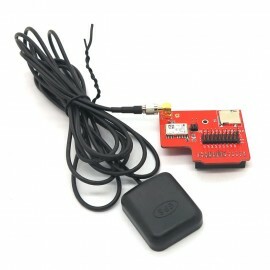 Through the serial port on Raspberry Pi, data returned from NEO-6 module can be received, thus information such as the current location and time can be searched. 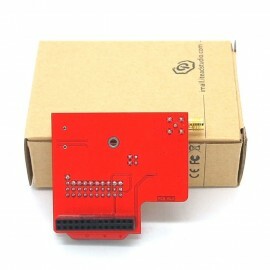 Power: When there is normal supply to the board, the power indicator keeps on.